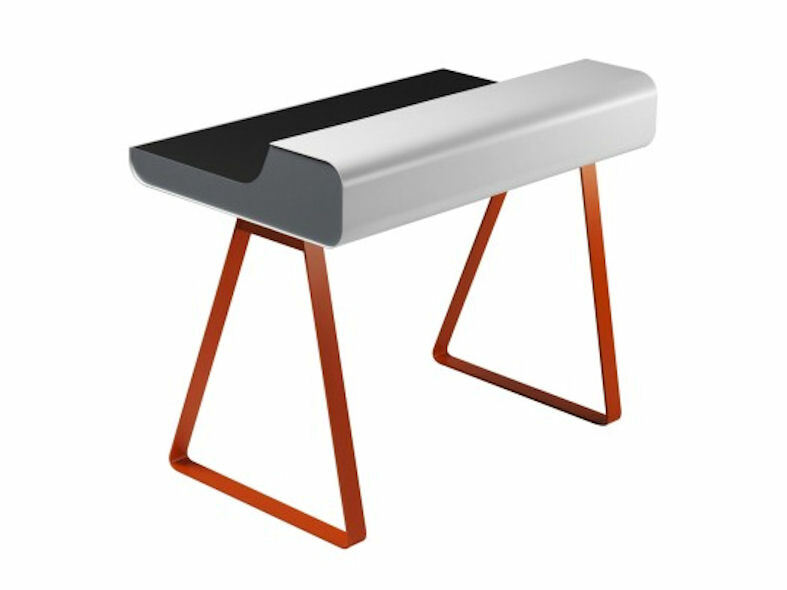 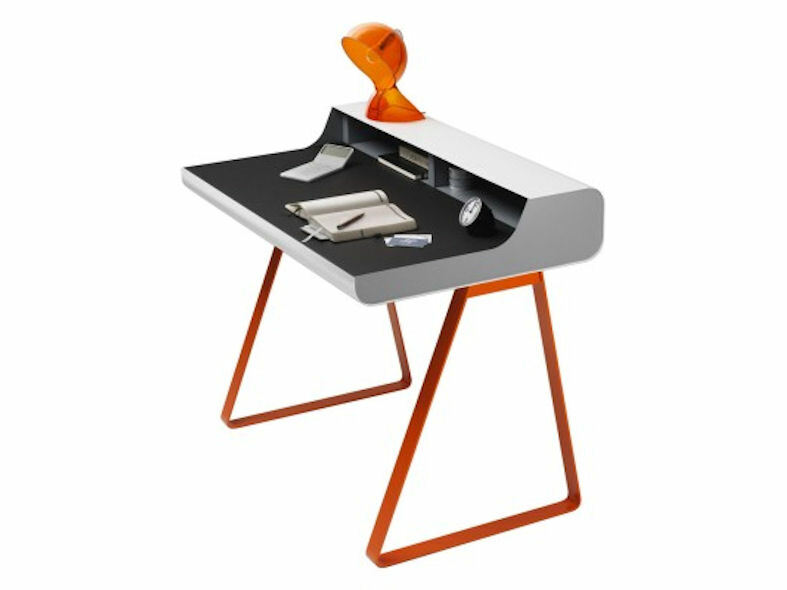 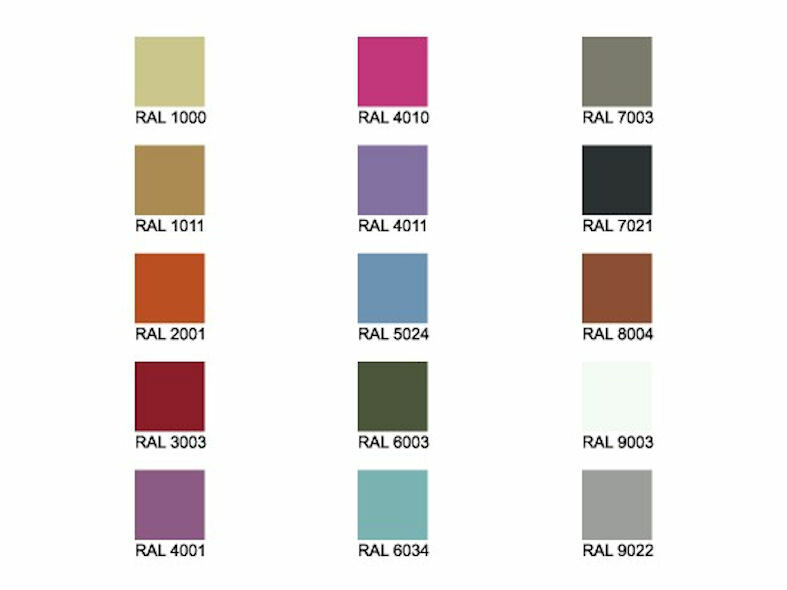 PS10 is a coloured home office study desk and secretary table. 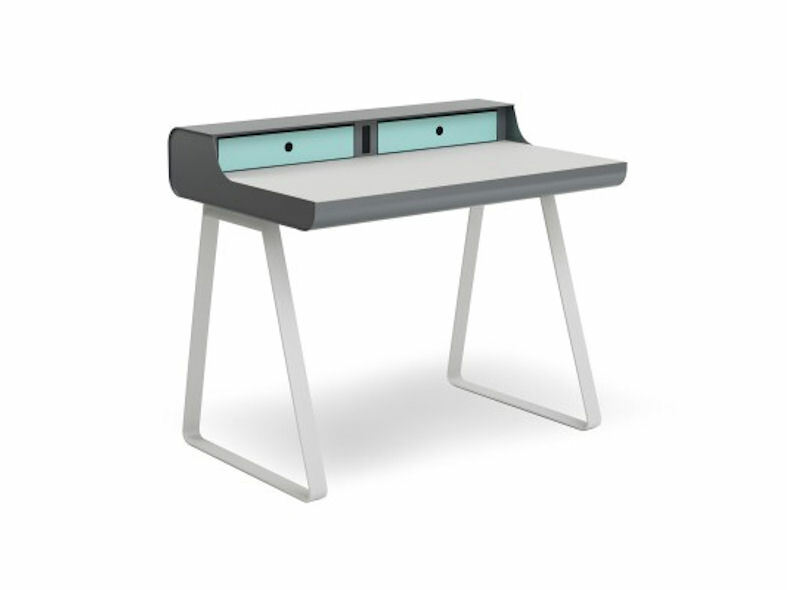 This is an ideal desking solution for when space is tight and you need an organised desk. 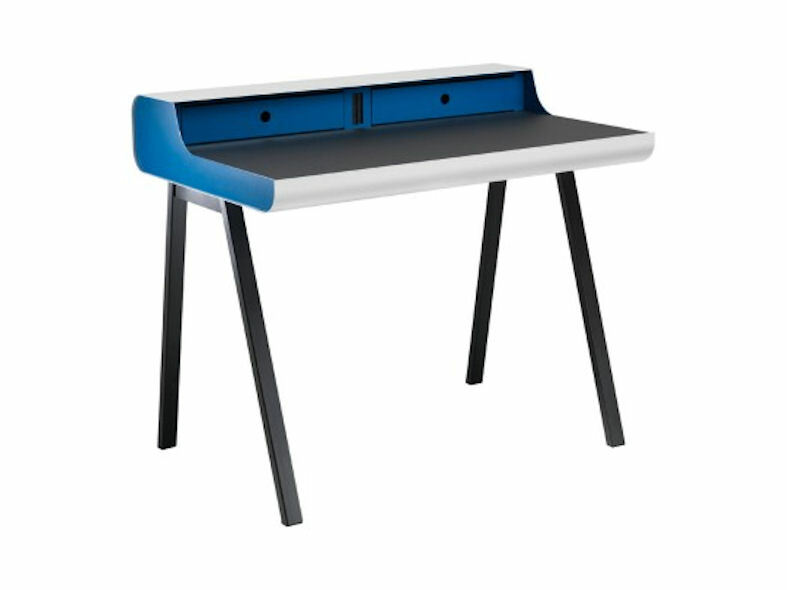 Made by the German office furniture company Müller Mobel, renowned in the industry for their quality, attention to detail and stunning contemporary designs.